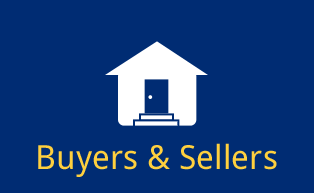 As a helpful resource to you, we have provided a collection of guides to help you through the buying and selling process. These guides are provided as a resource only. While this content is deemed reliable, Fidelity National Title does not endorse or guarantee any of the associated content.